Jamie Morningstar: Having a Gosh Darn Good Time Biking to Work! 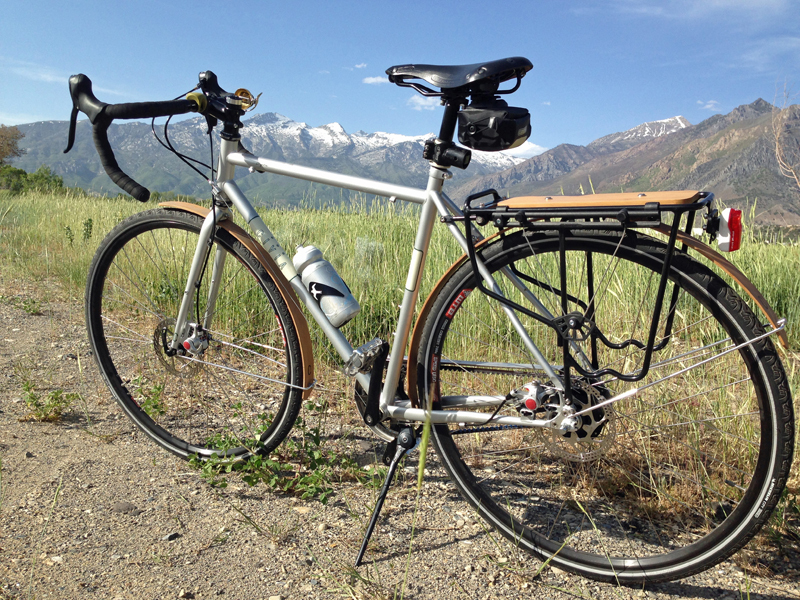 Jamie Morningstar's Civia Bryant complete with racks and bamboo fenders is a solid commuter bike. Photo: Jamie Morningstar.